Today on the Fiction Writers’ Blog Hop, our fearless leader, Julie Valerie, has set the theme of “Jacket Copy”. I’ve written about covers before, here…and here. And I’ve talked about titles before here…and here. So I guess that brings us to the next most important part of a book’s jacket…. For me, and according to research the majority of readers, the first thing I do after a gorgeous cover catches my eye, is read the blurb on the back. And that is the point at which my purchasing decision is made or broken. It’s a bit like dating, I guess. Pretty face (cover) – I’m listening. Great pick-up line (blurb) – let’s go on a date (buy the book). And just as with dating, the next step is to start delving deeper into the man’s (book’s) soul to see if we can find true love. But the path to true love is never as smooth as we hope, is it? Here’s an example from my (long) “dating” history. “Bachelor number one” – you had me at ‘hello’. Such a pretty face, an author I knew (like a friend of a friend – probably safe), and just you read those pick-up lines! What book loving reader wouldn’t want to date that? Thankfully, the book delivered and we had a very happy and loving relationship. But (oh, there’s always a ‘but’), blurbs can’t always be trusted. No. They are sneaky little things that can trick you with the hope of reader-heaven. But, just like a handsome man who knows how to talk the talk, a blurb can turn out to be nothing but empty promises. “Bachelor number 2” – Pretty face – check, same author (our 1st date was amazing), and a pick-up line that knew just how to melt my heart and appeal to everything I always wanted in a date. But oh, no. Mr Perfect turned out to be all talk and failed to deliver my literary dreams and left me disappointed, alone and drowning my disillusion in a tub of ice-cream. Oh yes, we’ve all dated men (books) like that before. But just as in love, we can’t give up. We can’t let one (or two, or 10) pretty-boy-blurbs with no substance stop us from chasing our literary love match. We must throw ourselves back into the book dating game, knowing that our next literary affair of the heart is just around the corner, waiting to sweep us off our feet. Thankfully, most blurbs do deliver. Thankfully also, that unlike finding that one special someone we’re meant to be with, books don’t insist on monogamy, and we can have as many book-loves as we like. Have you ever been let down by a blurb you thought was brilliant but the books was just meh? This entry was posted in As a Reader, The personal touch on July 27, 2016 by sandiedocker. I like that you’re happy to walk out on your ‘dates’. You go, girl! 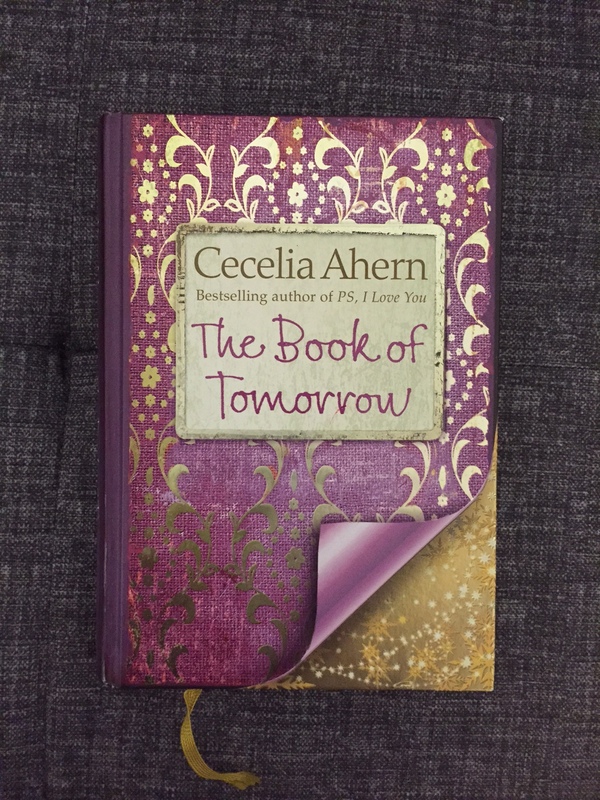 And The Book of Tomorrow was really good. Loved your post and your analogy of book/date 🙂 hilarious, yet so true. 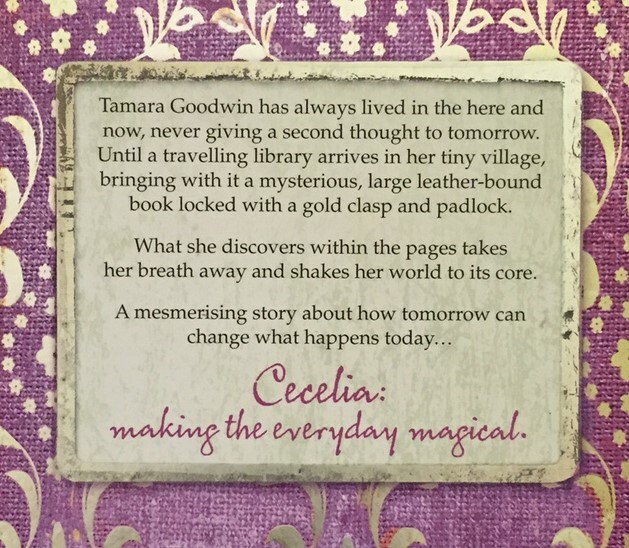 I have definitely been disappointed by book blurbs before but unfortunately, I can’t remember what books they were 😦 (you get that when you get to my age 😀 ) I agree with you that a blurb is what sells the book – after the cover catches you eye. And for me, it’s the hardest part of writing a book!! I have such a hard time writing my blurbs.It’s a nightmare – yet so important. Oh yes, in the query trenches the blurb is so hard. I feel your pain. Love that you used dating as a comparison. I am equally as bad at dating as picking out books. Always go for the pretty face. Hahaha. Pretty faces are dangerous! 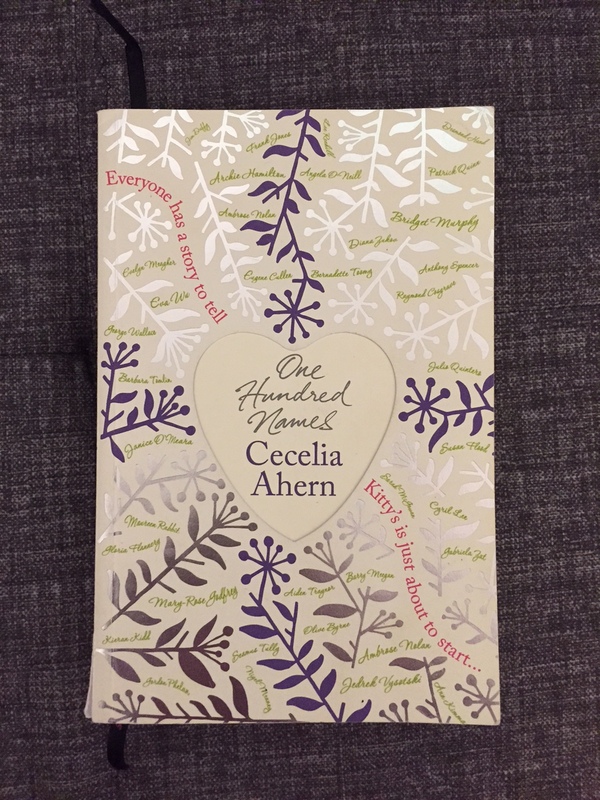 One of my book clubs recently read a book that was beautifully written but the story dragged slowly across 540 pages . . . a lot of discussion about language vs plot. The cover and book blurb were so intriguing though! So much promise . . . but then, in the end, it didn’t deliver. Oh, I hate it when your expectations are high and the book lets you down. That’s one reason I don’t tend to read books that have massive hype. 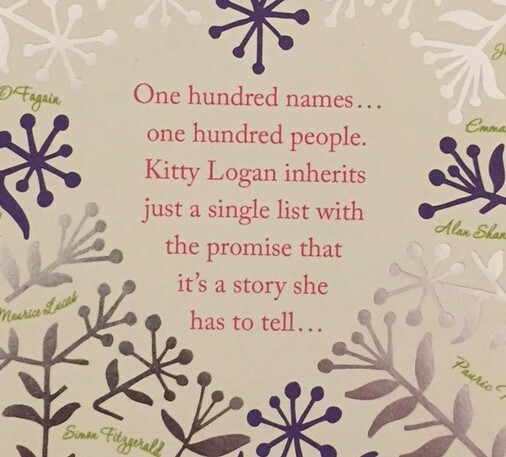 I feel I’ve had a different problem with blurbs, and it’s when they give away too much. Personally, I like them to set the scene but not tell me anything that happens after about 20-25% of the way in. Otherwise, I’m waiting for the “spoiled” plot point and annoyed. Some authors/publishers sadly feel the back cover is the right place for a synopsis… no thanks. Oh, yes, spoilers aren’t good. Just enough to tease and make us buy the book please. Thanks for stopping by Ari. Thought I’d take a different approach to the theme. Pretty face …Great pick-up line… let’s go on a date… LOL! Love the analogy! Great blog post! Thanks for stopping by. Nice to meet you on the hop. I love it! “It’s like dating.” Bachelor #1 … You are so right!